Netflix has all over our heads. Especially in India, it is booming with great propagation. After the release of their own, The Sacred Games and the Lust Stories, The Indian audience now is diverting from TV serials to Web series even more. The streaming platform used to be single-language platform. But with the exceeding demands, it’s now transitioning and inhaling numerous languages. Dubbing is hell of a hectic task and needs to be done with immense effort and determination. Netflix after getting successful response from other Indian languages like Tamil, Telugu & Bengali, It’s now dubbing it’s shows in Hindi or Urdu. Let’s have a look at Netflix Hindi dubbed Original series. There are 8 popular Netflix series available in Hindi/Urdu dubbed version. Watching in your own language has it’s own charm. 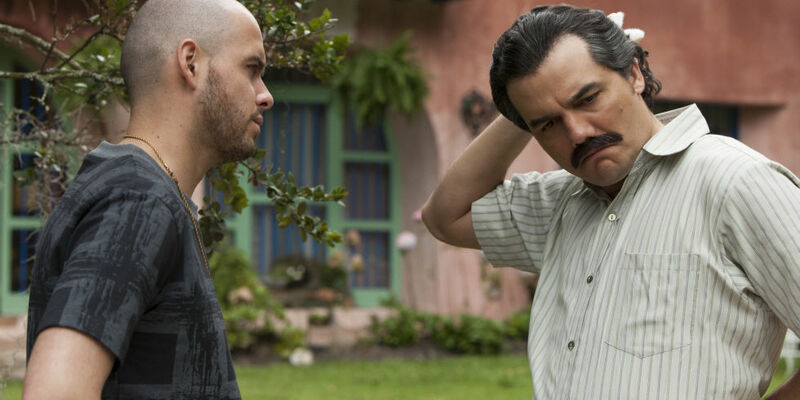 Narcos is top notch Netflix originals series on the Colombian drug cartel. Portraying the life of the notorious Pablo Gaveiria Escobar who is known for illegal drug trafficking. The series has three seasons. 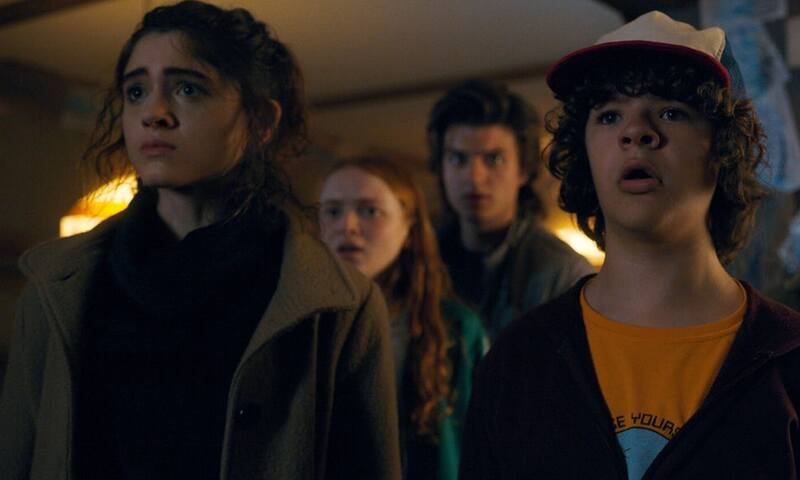 Stranger Things is another very popular thriller series available on Netflix in the Hindi Dubbed version. It’s about supernatural presence in the rural area of Hawkins in Indiana. Where a young boy disappears and in search of him, paranormal activities happen. Luke Cage is a Netflix series in Hindi. It’s about a black tough guy who becomes the hero for people when he fight evil entities to save his town. 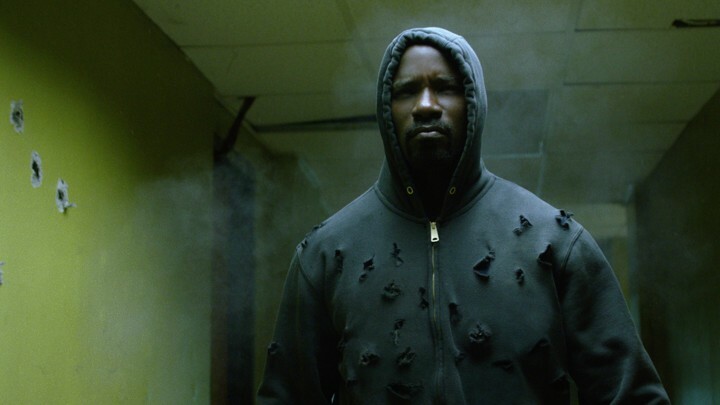 Luke Cage is a fictional Marvel character who got more fame in this American web series. 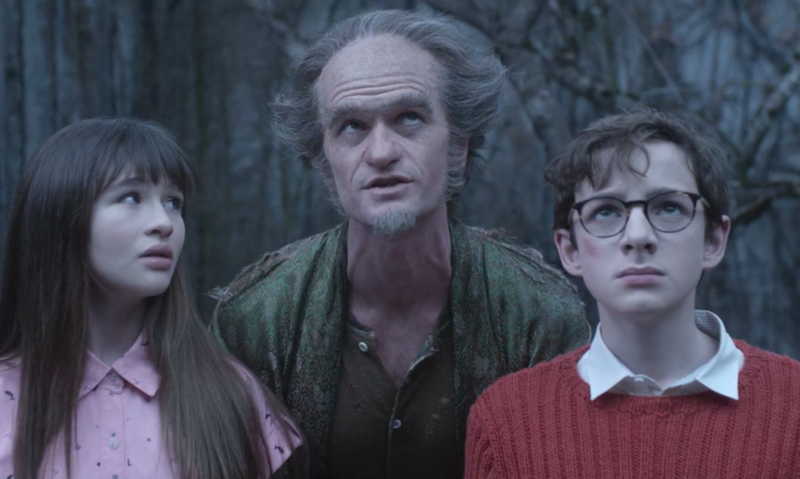 First episode released in 2017, A Series of Unfortunate Events is another must watch series for Netflix users. And it’s also available in Hindi. The web series is about three orphans who lost their parents in mysterious events. 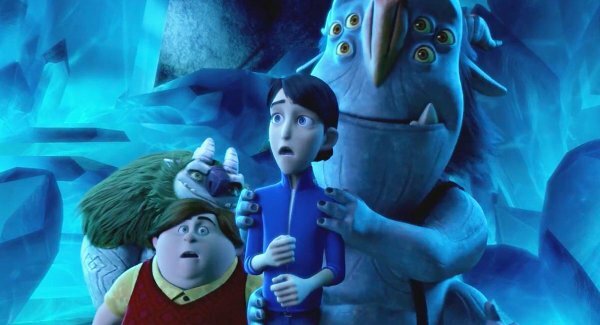 Trying to find out the reason behind their parent’s death, All three face scary and mysterious stuff. House of Cards is one of the greatest show on Netflix. It’s a political drama clinching about how a Congressman takes revenge by doing politics. 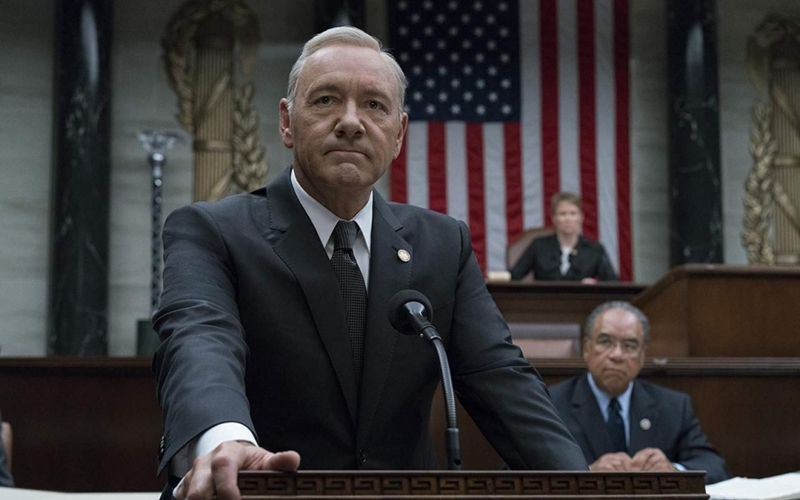 The House Of Cards is available in Hindi and Urdu Dubbed Version. 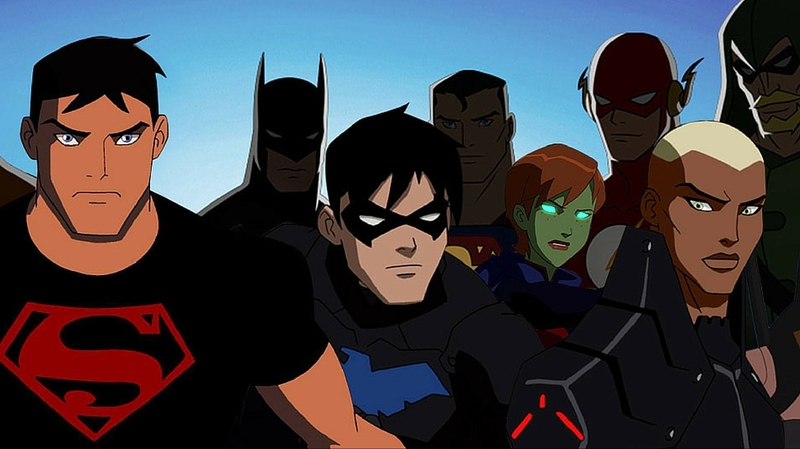 Young Justice is an animated web series with great scoring in IMDB. The show is about teenagers with supernatural powers vowed of saving the world by getting into the Justice League. 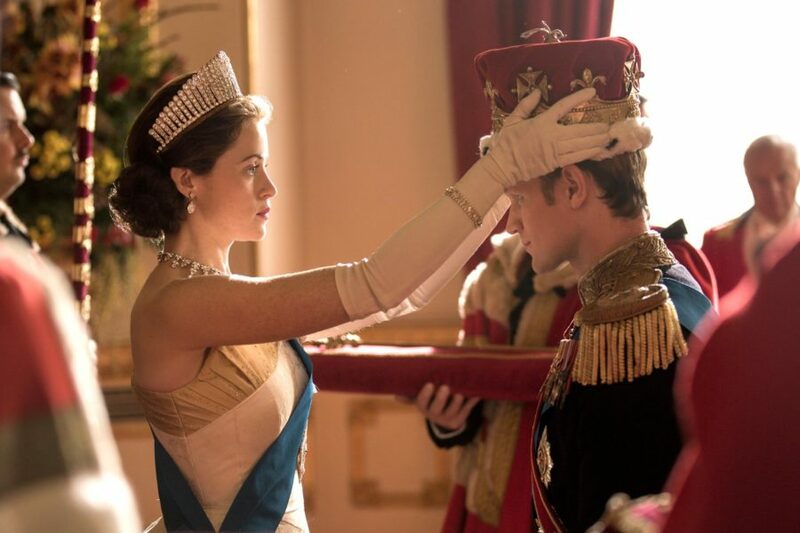 The Crown is Netflix’s original drama series on the life Queen Elizabeth II. Another worth watching Netflix series in Hindi. Finally the last one is Troll Hunter. It is an another animated american web series. It is available on Netflix with Hindi dubbed version. The animated series is about magical powers that are kept in an amulet. When a young boy, Jim Lake Jr discovers that amulet, He fights evil entities by becoming a Troll Hunter or Guardian of the planet.